Office interior painting is crucial to any of the offices especially the one who has ongoing operation as it might affect the operation of the company. With the help of good interior painting to your office, it will help you to draw the attention and people to visit your business to get more attention on the products that you are selling because of the “vibes” that your office is providing. For older customer, they will make them feel that there is something new and exciting that is happening to your office. Office interior painting can be tough. A small office painting overhaul is easy to do. Almost the same with room painting but this is not the case for big offices. 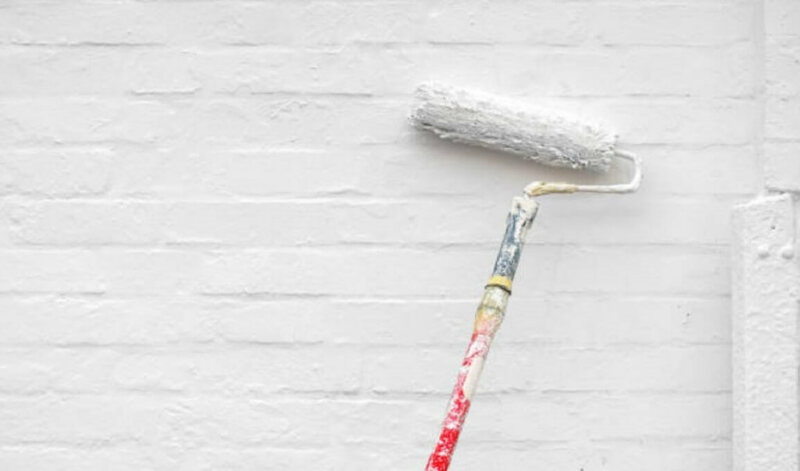 Painters should do a concrete plan on how they can do the job in more efficient manner to justify the timeline to the owner and they can’t just accept such projects without going through tight planning. When such jobs are concerned, they can’t be painted by someone of lesser experience.